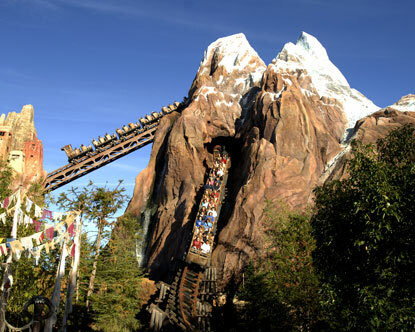 Disney's Animal Kingdom is the fourth of four theme parks built at the Walt Disney World Resort in Bay Lake, Florida, opened on Earth Day, April 22, 1998. It is the largest single Disney theme park in the world, covering 580 acres (235 ha), and is also the first Disney theme park to be themed entirely around animal conservation, a philosophy once pioneered by Walt Disney himself. 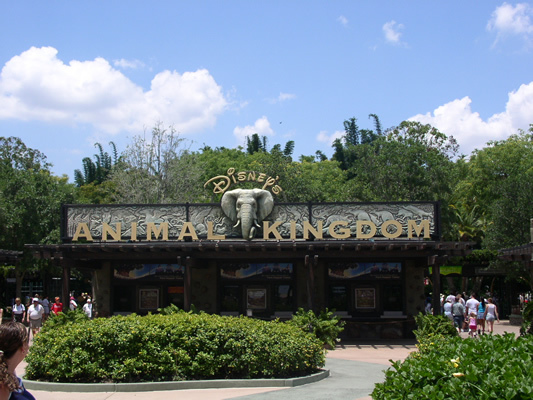 Disney's Animal Kingdom is accredited by the Association of Zoos and Aquariums and the World Association of Zoos and Aquariums, meaning they have met or exceeded the standards in education, conservation, and research. 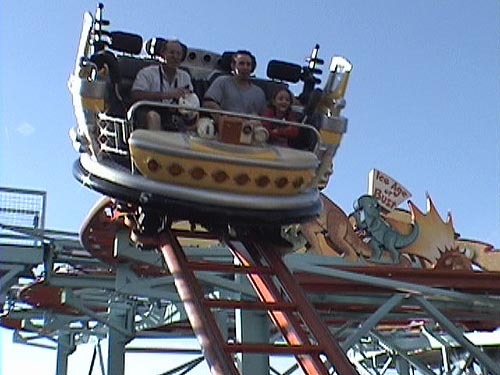 In 2011, the park hosted approximately 9.8 million guests, ranking it the fourth-most visited amusement park in the United States and seventh-most visited in the world. 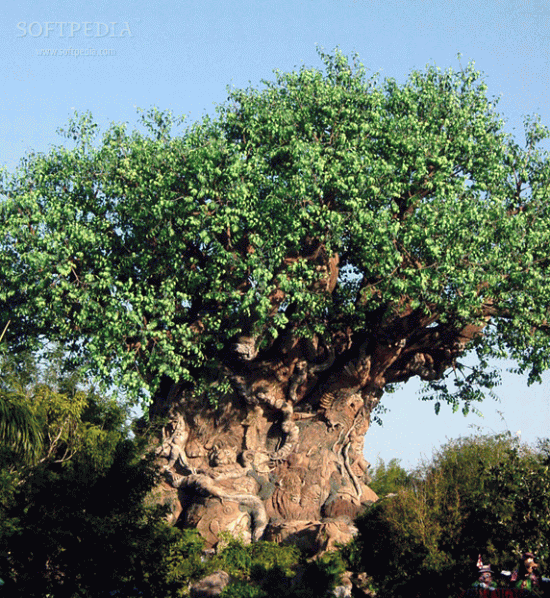 The park is represented by The Tree of Life, a sculpted 145 feet (44 m), 50-foot-wide (15 m) artificial tree. Description: Careen through the Himalayan mountains on a speeding train while avoiding the clutches of the mythic Abominable Snowman. Description: A rip-roaring, river raft ride that takes you on a tour through a lush jungle landscape ravaged by illegal logging. 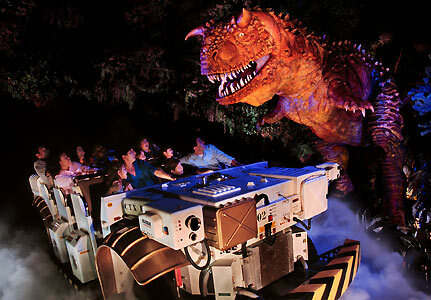 Description: Spin and slide on a time-machine coaster back to the dinosaur age through a madcap maze of curves and drops. Description: Ride off in an open-air vehicle for a tour of a lush African savanna, home to exotic animals like lions and elephants. 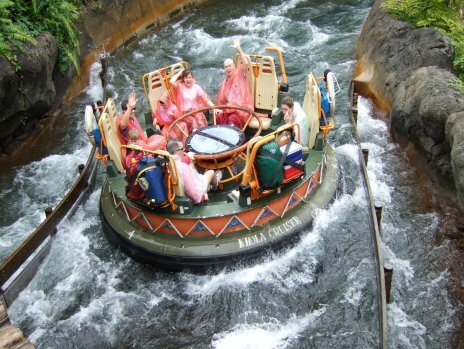 Glimpse real animals in their natural habitats during an 18-minute expedition into the Harambe Wildlife Reserve. Traipse along a twisting path amid a lush garden gateway and make your way to the rendezvous point of Kilimanjaro Safaris expedition, the touring company for your adventure into the wilds. Featuring picturesque open plains, shady forest landscapes and rocky wetlands, the 110-acre Harambe Wildlife Reserve is a spectacular sanctuary dedicated to the protection of African animals. Description: Based on the hit animated movie, this must-“sea” adventure makes a splash with spectacular music and stunning theatrical puppetry. In this 40-minute show, original songs bring the big, blue world to life, along with extraordinary puppets and vibrant sets that plunge you right into the depths of Nemo’s fin-tastic terrain. Performed on a stage flanked by big bubbles, the musical numbers shimmer with wondrous underwater effects created with innovative lighting, dynamic props and animated projections. Know Before You Go: Be sure to check the Times Guide at Disney’s Hollywood Studios for the schedule and show times. Since this is an outdoor show, it is subject to cancellation due to inclement weather. Show times are subject to change. Description: Namaste! Let your spirits soar as exotic birds display their guile and grace in this inspirational, educational show. Relax under the canvas canopy in this shady sanctuary that is what remains of the Maharajah's rule. Behold the Caravan Stage: the “ruins” that are now the refuge for a dazzling array of birds. Know Before You Go: Be sure to check the Times Guide at Disney’s Hollywood Studio for the schedule and show times. Since this is an outdoor show, it is subject to cancellation due to inclement weather. Show times are subject to change. Description: At this colourful Harambe marketplace eatery, you’ll find a family-focused buffet brimming with African flavours. 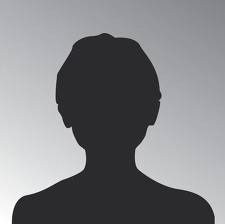 Reservations: Advance reservations can be made up to 180 days prior to visit. Description: Travelers can relax and replenish with a pan-Asian feast in this beautiful Nepalese-style restaurant. Parking/Transport: Guests pay one fee per day to receive a parking pass good for all theme park parking lots. First Aid: If you begin to feel ill or find that you require medical assistance, please visit one of our conveniently located First Aid centres. Nurses are available during normal park operating hours to offer over-the-counter medications, bandages and other quick remedies so that you can begin enjoying your vacation again. Lockers: Multi-use, key-operated lockers can be opened and closed as often as you like. A $5 refundable deposit is required for the locker key. Keys must be turned in within an hour of park closing. Multi-Park Locker Rentals: When visiting more than one park per day, simply return your locker key to receive your original $5 deposit. Then, present your receipt (plus the deposit) at the second theme park to gain access to another locker for the remainder of the day at no additional cost. Stroller Rental: Single Stroller, recommended for children 50 lbs. or less. A $100 USD credit card deposit is required for strollers rented at the Downtown Disney area. Double Stroller, recommended for children 100 lbs. or less. Double-passenger strollers are not available for rent at the Downtown Disney area. Review : OMG absolutely love this park. I would happily have went here more than the 4 visits we made!